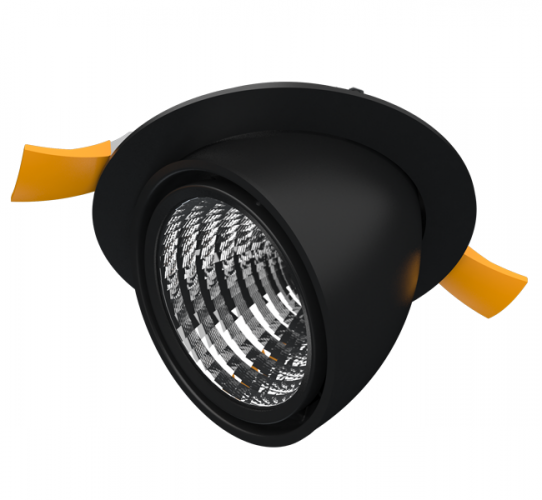 The luminaire is intended for accentual lighting. 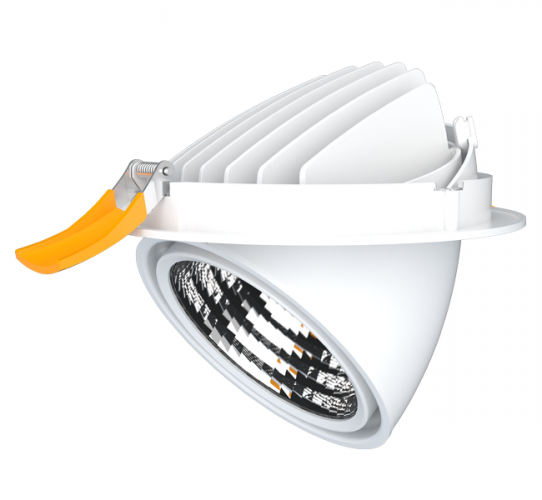 Universal balanced series based on LED module and TRIDONIC driver for using in retail spaces. Available housing colors are white, grey, and black. 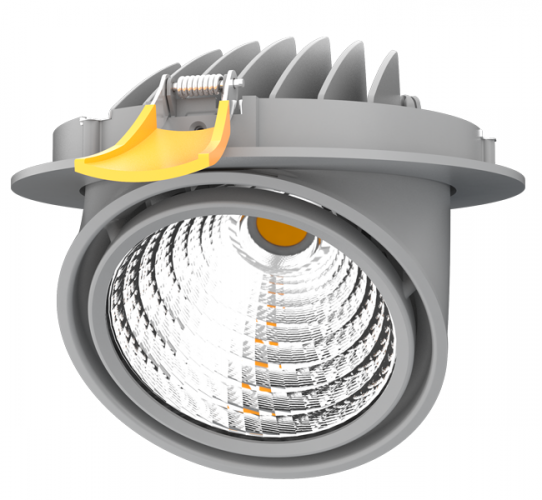 A versatile plug-in rotary luminaire with a high level of color rendering as well as a wide range of power and beam cutout angle values.